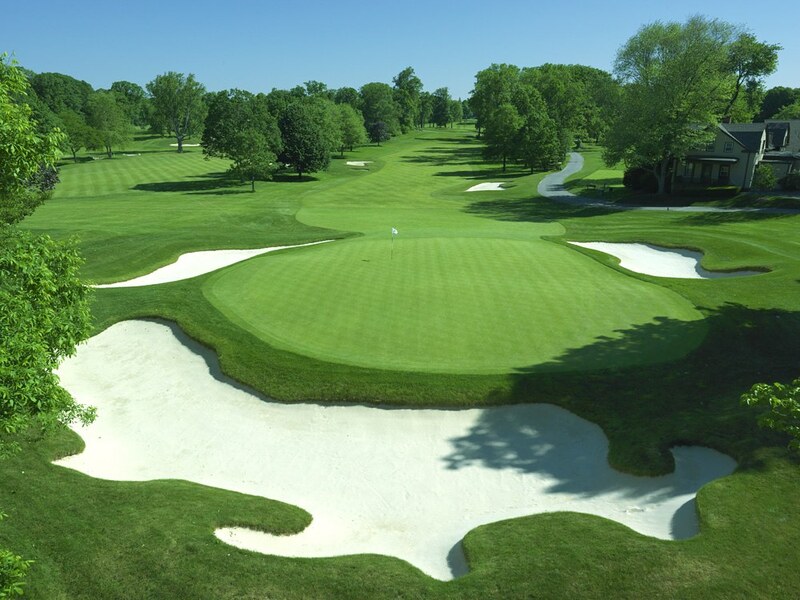 Sponsor Fordham Prep's Annual Prep Golf & Tennis Outing on Tuesday, June 18, 2019 at the Quaker Ridge Golf Club in Scarsdale, NY! All sponsors will be acknowledged in all pre-, day-of, and post-event promotional material, including premier clubhouse signage, the course leaderboard, out website, the Fall Ramview Magazine and Annual Report, reaching over 17,000 people. Click the title if you are interested in being a particular sponsor.